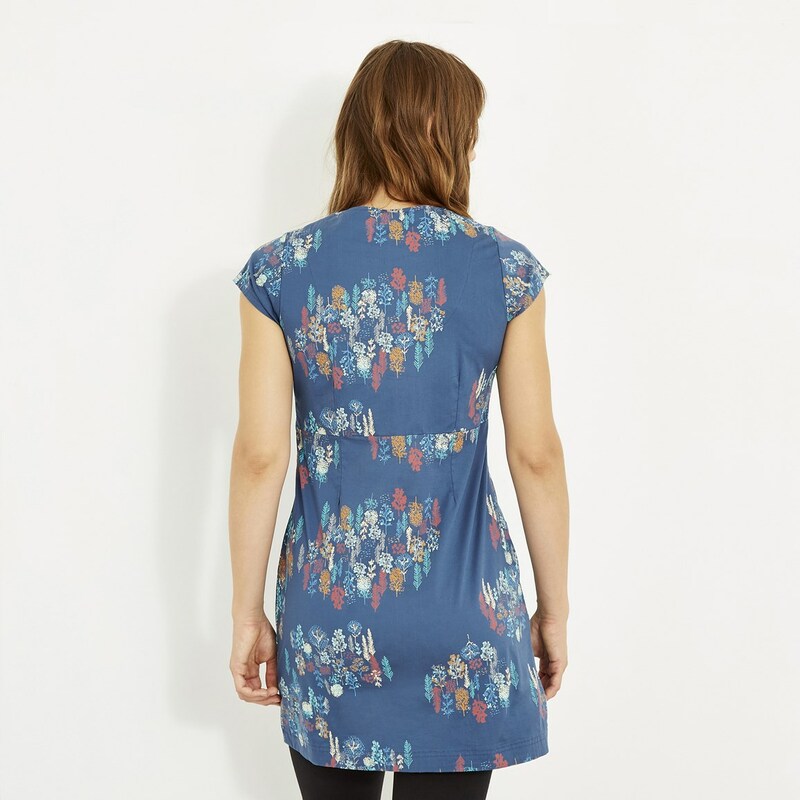 Brighten up your wardrobe with our new Reve printed stretch tunic. 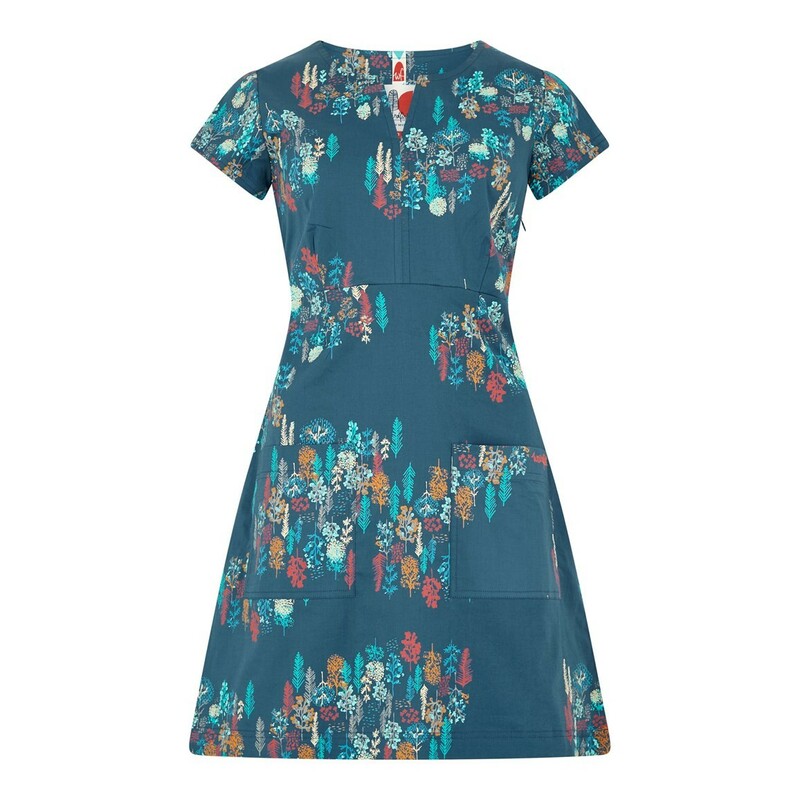 Featuring some of our beautiful new print designs, we've added a little bit of stretch for your comfort - making the Reve the stylish and comfortable option this season. 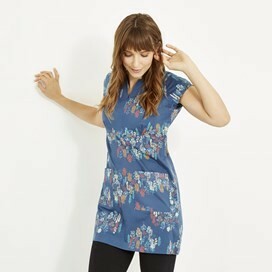 Made from a super-soft cotton with a little added stretch, the Reve printed stretch tunic looks great with jeans or leggings - an easy way to achieve a relaxed, confident look. Lovely colour, fine material ideal for the summer - can't wait for the summer - it will be a cool item to wear. 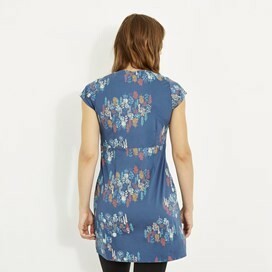 Such a pretty tunic, unfortunatley did not fit or would have kept.